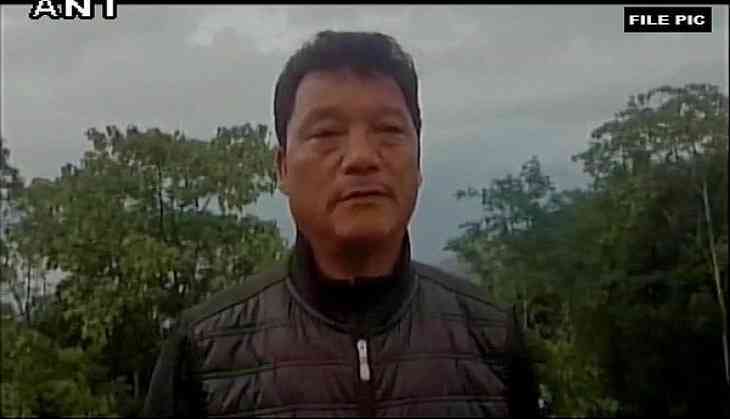 Gorkha Janmukti Morcha (GJM) chief Bimal Gurung on Friday resigned from the post of chief executive of the Gorkhaland Territorial Administration (GTA). He demanded a Central Bureau of Investigation ( CBI) inquiry into the police firing on the GJM supporters. This comes after 43 members of the GJM) resigned from the GTA. Gurung said, "Indefinite strike to continue. All-party meeting postponed to June 29. We will burn GTA agreement on June 27."